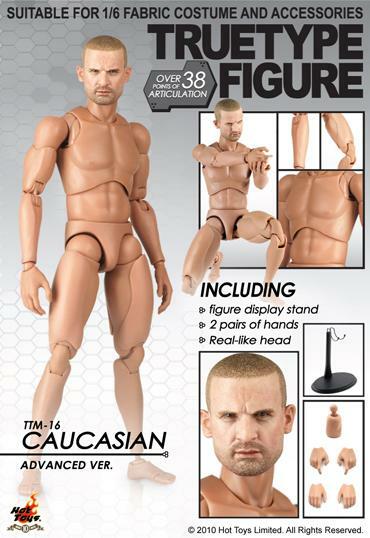 Toywiz Malaysia will be bringing in some Hot Toys True-Type Body (Advanced Version) and the first 2 figures will be a figure in AA and Caucasian type. 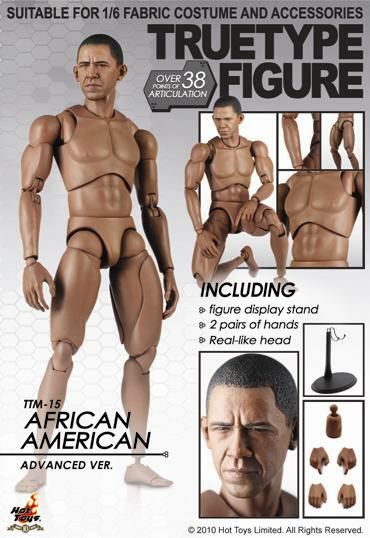 Hot Toys product code: TTM15 – African American Male and TTM16 – Caucasian Male. 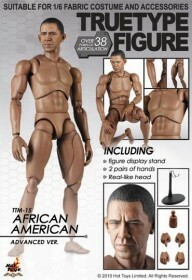 Toywiz Malaysia is taking preorder for both items at RM105 and expected to be arrive end of Q3, 2010.